From January 19 through March 16, NOMA presents a series of eight mindfulness classes with Dr. Jayashree Rao. Mindfulness is defined as experiencing the present moment with open curiosity, without judgment, and with a willingness to be with what is. This eight-part mindfulness series will be held on Saturdays from 10–11:30 a.m. beginning January 19. Classes will take place January 19, 26, February 2, 9, 16, 23, March 9 and 16. There will be no class on March 2 of Mardi Gras weekend. Maximum class size is 30. Participants sign up for the series not per class. Participants will meet in the second-floor Woldenberg Board Room. Participants will learn to develop mindfulness through guided meditation and brief exercises that will help them experience the present moment during everyday activities. Although no specific outcome is promised, participants typically report feeling more alive, more “in-tune” with themselves and others. In addition, research has shown significant beneficial effects in dealing with stress, anxiety, high blood pressure, depression, chronic pain, and diabetes. Dr. Jayashree Rao is a retired pediatric endocrinologist, who spent thirty years teaching, researching, and practicing medicine at LSU Health Sciences Center and Children’s Hospital. 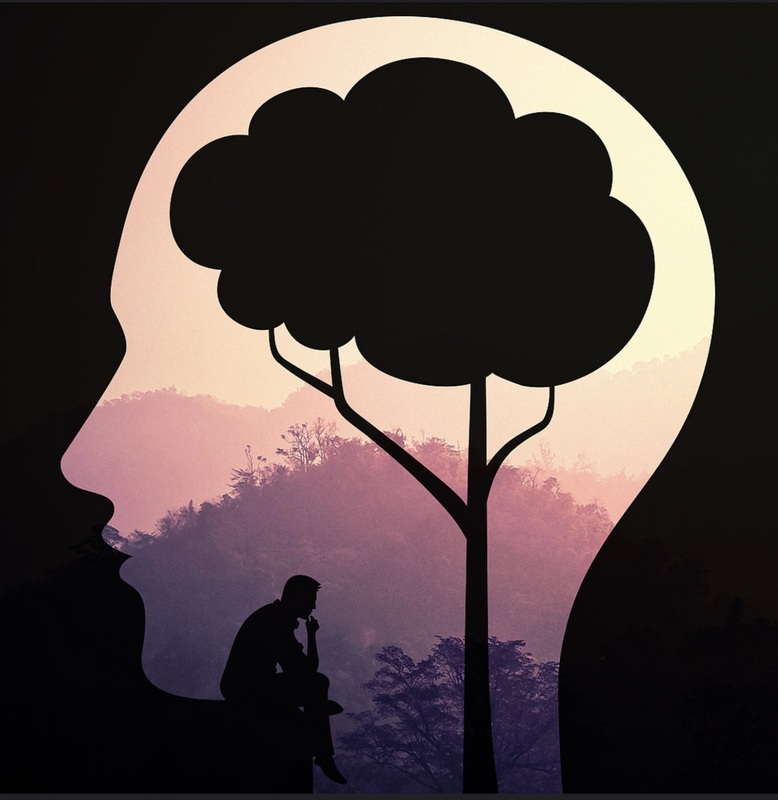 For the past several years, Dr. Rao has practiced and led others in practicing mindfulness, employing techniques learned in the Mindfulness Based Stress Reduction (MBSR) course offered by Dr. Dave Potter.